The Marketing Media – Print Advertisement category was awarded to the Board for our re-imaging campaign. You can sample some of it in this blog’s masthead above. 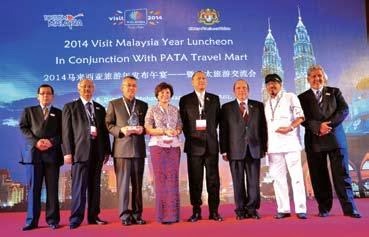 Our CEO, Dato Rashid Khan (2nd-R) accepted the award the day before the annual PATA Travel Mart 2013 held in Macau from Sept 16-17. Incidentally, Malaysia bagged another award - the Eco-Walk and Training at the Frangipani under the Environment – Educational Programme category rounding off a successful outing for our country. 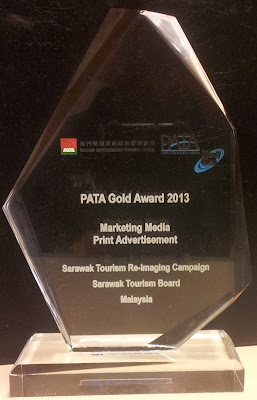 This award was received by the owner of the Frangipani Langkawi Resort & Spa, Anthony Wong.